Remember to "click" on all pictures if you'd like to see them a little closer. 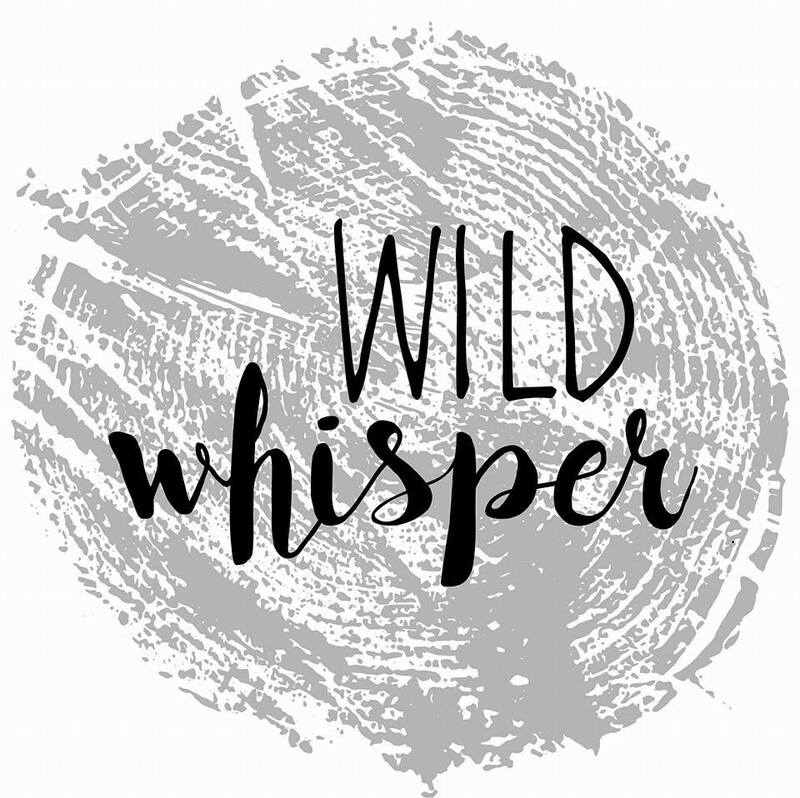 Welcome to the October Hearts of the West team blog hop! If this is your first time joining us, I know you are going to love it. This hop features Close to my Heart consultants from all over Canada. The Hearts of the West team was founded by Nancy Klein. If you came from Freya's blog then you're in the right place! 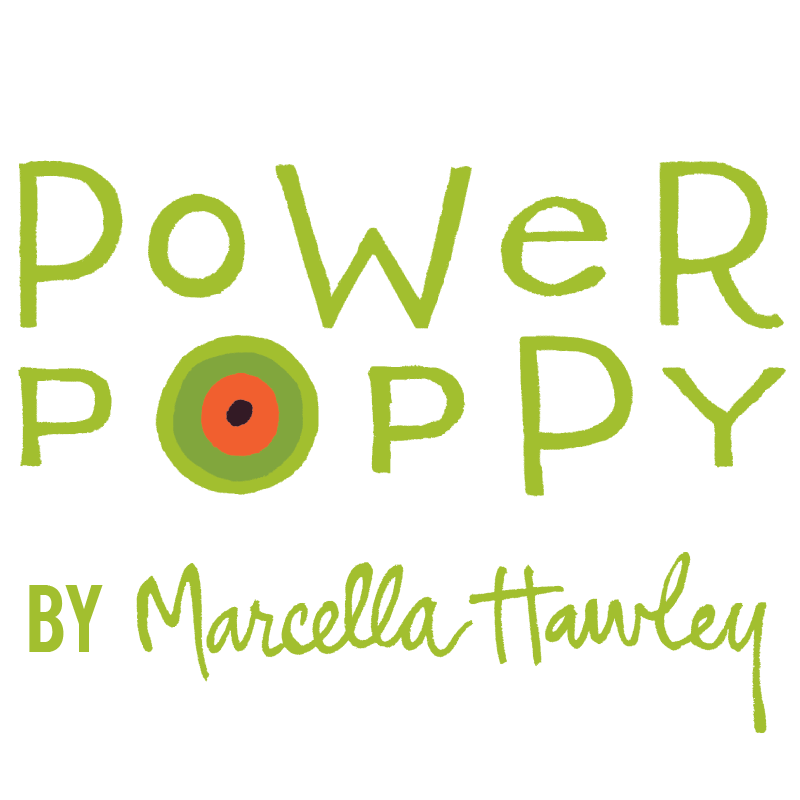 This is a circular blog hop so you can start anywhere! Just in case you should get lost - the full list can be found at the bottom of this post. SO, as always ... grab your coffee, tea, or water ... relax ... and hop around with us! This month we are featuring the beautiful Christmas paper pack "Yuletide". 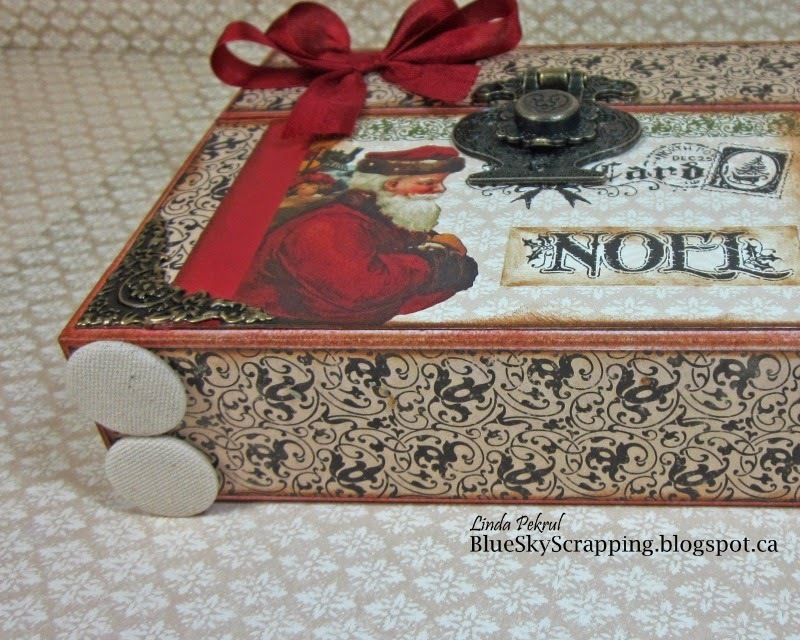 I am planning on making a Christmas mini album and I used Yuletide to create a box to store it in. 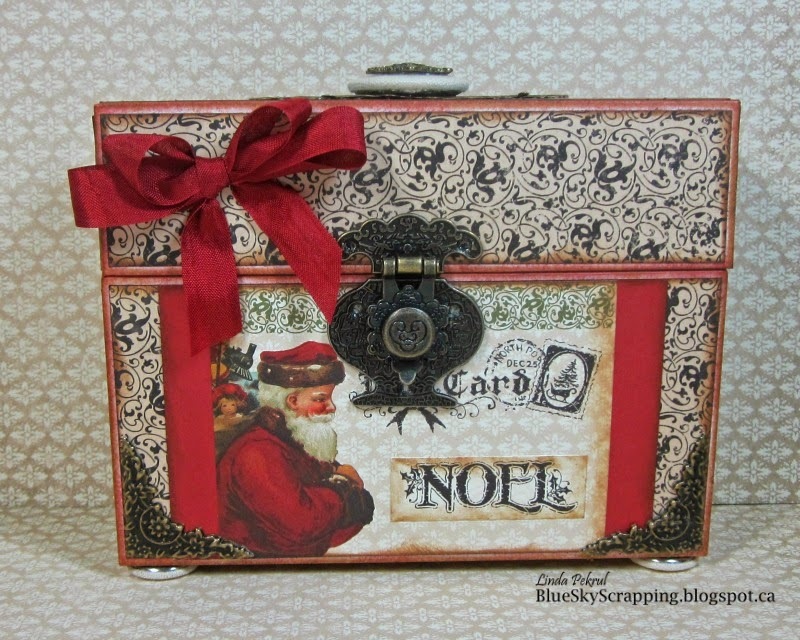 The basic box that I started with, is the My Creations Journaling Cards Box . The hinge, top plate, and corners are brass metal pieces that I had in my stash. I embellished the top with a retired CTMH canvas button, and a piece of brass from the Yuletide Carol Assortment pack. I also used some canvas buttons for the feet. The Santa postcard is from the Yuletide Carol Complements pack. Thank you for joining us on the Hop today! Be sure and check back to see the coordinating mini album that I will be creating to go in this box! The next place you will be hopping to is, Justine's Blog. This is absolutely gorgeous! 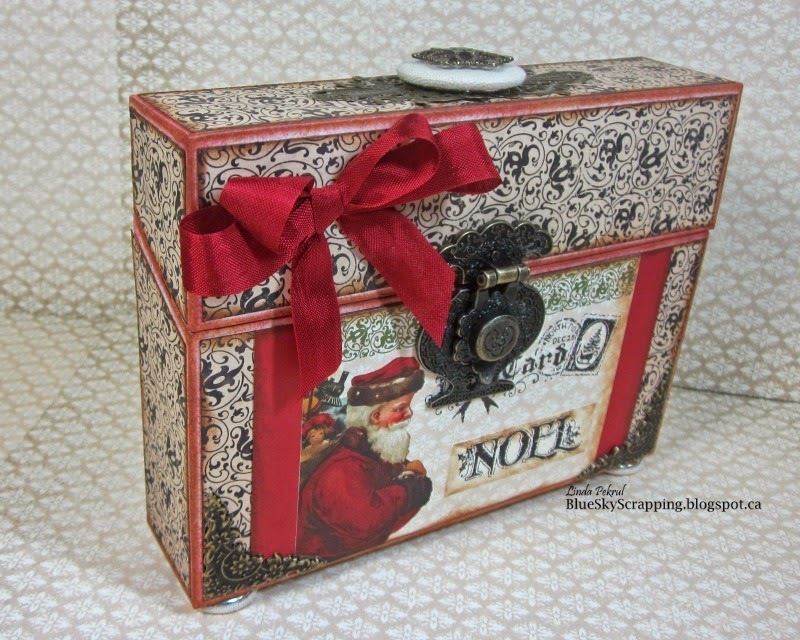 I love all the metal that you used on this project gives this album holder a great old Christmas feel. Beautiful box and I love that you used the canvas buttons! I have canvas buttons in my stash and you motivate me to actually use them! Beautiful! I love the metal details! Love the box. I love the metal closure. Love the box. The metal gives a vintage look that I love. 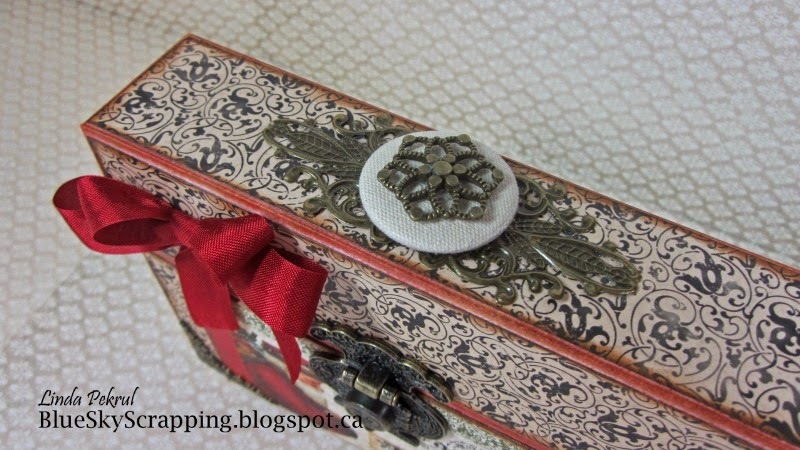 Gorgeous, elegant card box - thanks for sharing Linda! Hi! Welcome to my blog! I hope you will finds lots of things to inspire you here. I enjoy all things crafty (particularly paper art) and love to share my discoveries! Strathmore, AB is the place I call home. Come on a creative journey with me and learn about new products, challenges, blogs of interest, and PLEASE ... share with me the things that interest you. I love to get your comments! My favorite Canadian paper company!! Classic Adventure Fundamentals Bundle on sale now! I've learned so much at Kit and Clowder! Another stamp company that makes me happy! Thank you Joyce and Tammy!